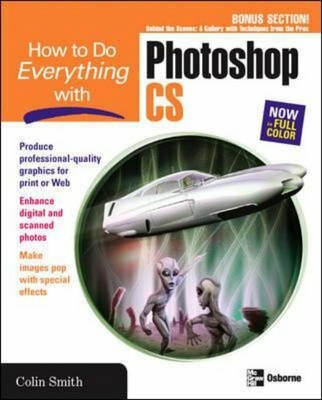 Get to know Photoshop, and go beyond the basics with this friendly step-by-step guide. Teaches you how to run this sophisticated image editing application like a pro. Learn to use all the tools, work with color palettes, create textures, import images, apply filters, use layers, and so much more. This beautiful four-color book also features an art gallery displaying professional work to help illuminate the lessons and inspire you.